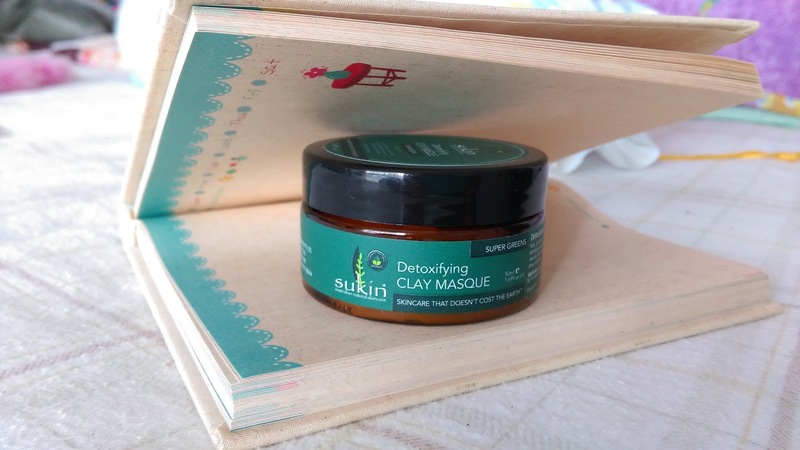 Sukin Detoxifying Clay Mask: Super Greens! 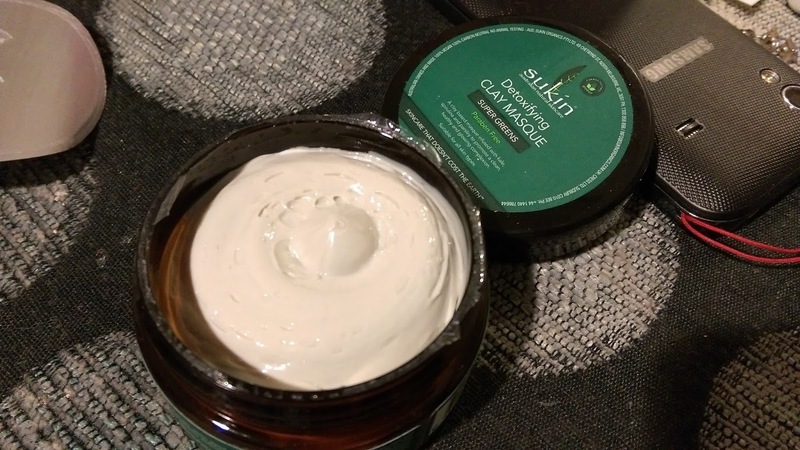 It is said that my face is oily enough to fry KFC and it isn’t a secret that clay masks are particularly beneficial for drawing out impurities from acne-prone and oily skin. Sukin is an Australian skincare brand with ‘an unwavering focus on creating the best natural skincare products that are both effective and environmentally sustainable’. This is my first product from Sukin received in Priceline’s Free Gift of Skincare bag. 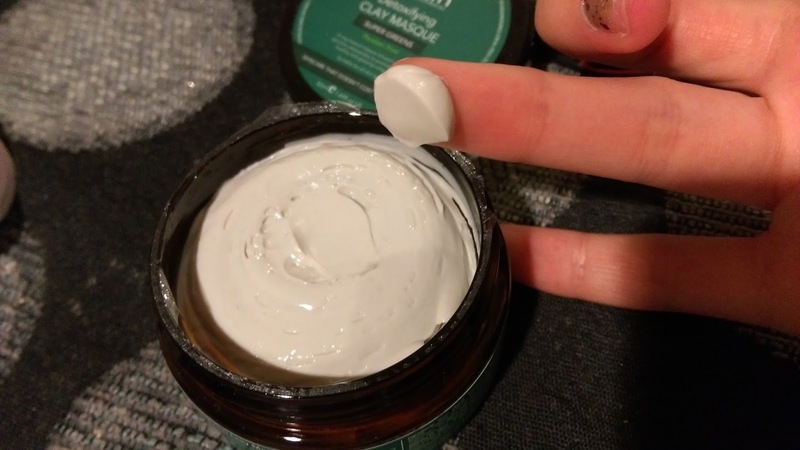 Unappealing background but hey it was night time and I wanted to capture that satisfying untouched state of a product (I hope I’m not the only one ^.^) There’s 100mL of product that comes in a palm-sized hard plastic jar and a trusty seal. The texture is pretty thick and there’s a faint scent- definitely not sure if this is what cranberries smell like. The result from using this mask was for me, nothing particularly special but it got the job done. My skin did feel clean and not overly-stripped of my KFC oils. I didn’t feel as refreshed as opposed to using the Formula 10.0.6 clay masks because there wasn’t this slight burning sensation that I oddly enjoy -when you literally feel the mask at work. Not to mention, those masks are half the price. However, because this mask is less intense (no burning feeling, faint scent) it would be able to accommodate for all skin types and more gentle for those who have sensitive skin.